You are responsible for supporting large Red Hat Enterprise Linux environments across the entire NNIP International organization and be involved in a large-scale automation and migration project assisting several software development teams with their move to a fully automated platform. As a Teamleader DevOps/Linux Engineer you are responsible for supporting large Red Hat Enterprise Linux environments across the entire NNIP International organization and be involved in a large-scale automation and migration project assisting several software development teams with their move to a fully automated platform. The position requires strong technical background as well as some experience with planning, managing work for the team as well as coordinating with different product owners within the organization. 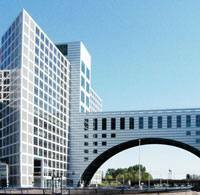 The job is based in The Hague, the Netherlands. Oversee, manage and work with a team of 6 DevOps/Linux Engineers, in order to provide services that enable customers to effectively apply IT to business requirements, supporting the installation, optimization, integration, modification, troubleshooting, backup, recovery, security and upgrade of relevant IT systems and component. Being able to work with other senior staff to recommend and design systems architecture and propose topologies from both general and specific perspectives. Designing, implementing, and evaluating current and future infrastructure initiatives for the highest level of efficiency and performance. Strong system and network troubleshooting skills. Performing 2nd and 3rd level incident and problem diagnosis, troubleshooting and resolution. Designing and maintaining relevant documentation. Maintaining the stability of the infrastructure and application landscape by controlled change implementation. At least seven (7) years' Linux systems administration experience, specifically in managing or supporting Red Hat and/or CentOS Linux in production environments. At least several years of experience in the role of a technical Team Lead. Experience with provisioning of Linux guests in a VMware ESX environment, experience with NetApp Storage, NFS, or related technologies. Experience with management tooling like Kickstart, Foreman/Red Hat Satellite, Nagios. Version control systems: Real world experience with working with SVN or GIT. Experience with Gitlab and Gitlab CI/CD (creating pipelines, managing CI runners). Experience with building RPM packages. Strong knowledge of Tomcat and Apache. Strong focus on IT security. Knowledge of and large practical experience with ITIL. Skilled in a at least two typical scripting languages (bash, perl, python, ruby). Pervious working experience with AWS. Experience with JFrog Artifactory and Xray as well as Jenkins is considered a plus. 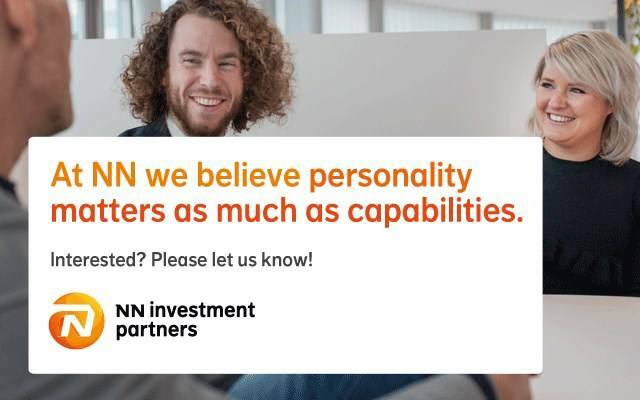 Please send your application for DevOps Linux Engineer - Teamlead at NN Investment Partners in The Hague including your CV via our website.